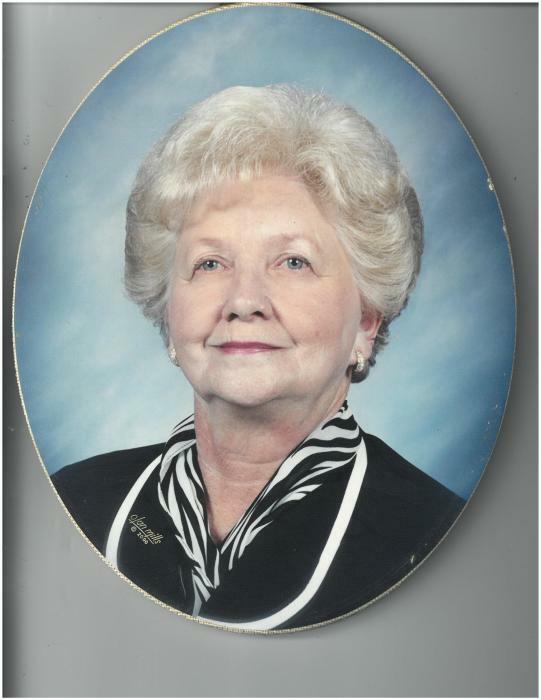 Anna Belle Lilly Fleshman born August 26th, 1929, passed away Thursday January 31, 2019. Born at Winding Gulf, WV in Raleigh County, she was a home maker and a member of the Coal City Eastern Star for sixty- two years. She is preceded in death by her husband Cethus E. Fleshman. Her parents were William and Amanda (Cooper) Lilly. She had two sisters and three brothers. Left to cherish her memory is her son Cethus Alan Fleshman and wife Rhonda. Granddaughter Amanda R. Hart and grandson Robert Craddock, four great grandchildren, Olivia & Trey Hart and Makenzie & Kyle Craddock and several nieces and nephews. In lieu of flowers, a donation to the American Cancer Society for research would be greatly appreciated.